Want to get back to pounding waves, fishing with your mates or even just riding your boat through beautiful waters? The Battery Base has all your worries for this summer under control! 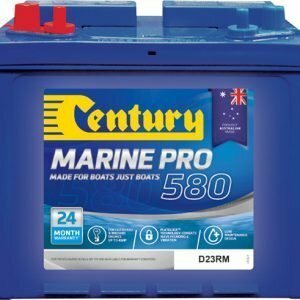 Check out our extensive stock of high quality, maintenance free and long life marine application batteries. 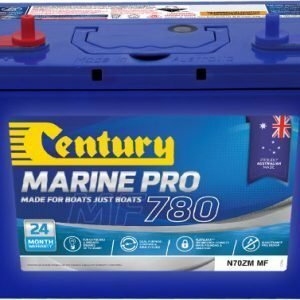 We have deep cycle batteries, marine starting batteries and dual purpose marine batteries that are guaranteed to deliver reliable starting and provide superior starting power for all you boating enthusiasts! 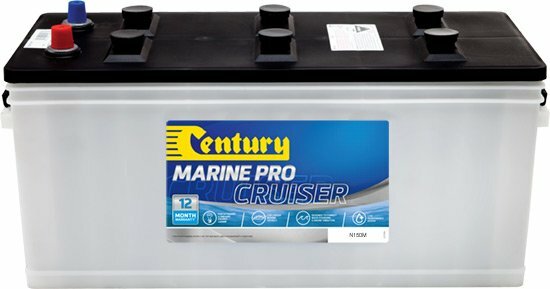 With brands like Optima BlueTop, Century Marine and Exide Marine, you'll be sure to find the best marine battery for your situation. 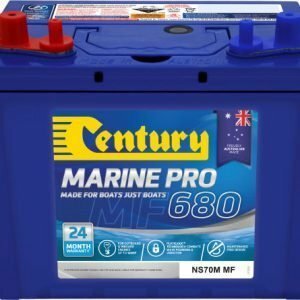 So scroll through our online store, find the right battery and have it shipped to you quickly and cheaply around Australia. 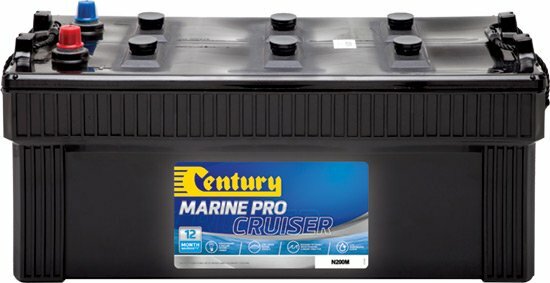 Otherwise, come pickup your new replacement marine batteries from our Mentone located store!